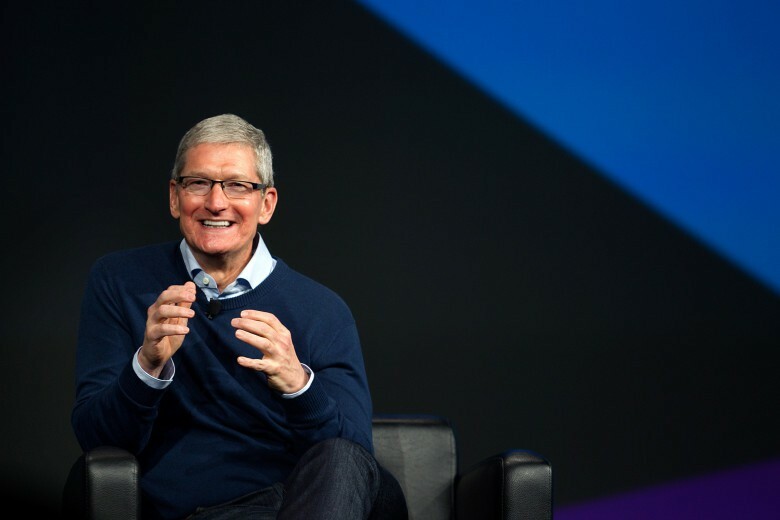 Tim Cook said today he’s “never been more optimistic” about the direction Apple is going. Cook also indicated that Apple’s magic pipeline isn’t just brining more of the same. Cupertino is branching out. Apple share price increased more than a dollar or two following a very strong quarterly earnings report. Investors rushed to buy Apple stock today, pushing the share price up almost 6 percent. That added a whopping $55 billion to the company’s market capitalization. Apple is still a bit short of the much-hyped $1 trillion valuation, but moved noticeably closer today. Apple has been treading lightly with Wall Street in recent months. The company’s stock has continued to nosedive despite reporting record earnings for the last quarter. 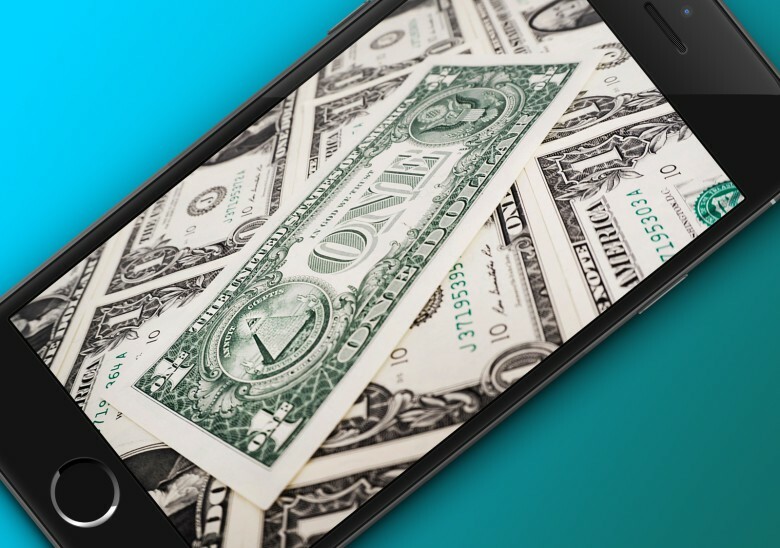 Many investors have been urging Apple to do something with its $137 billion cash hoard. Shareholders want a return on their investments. 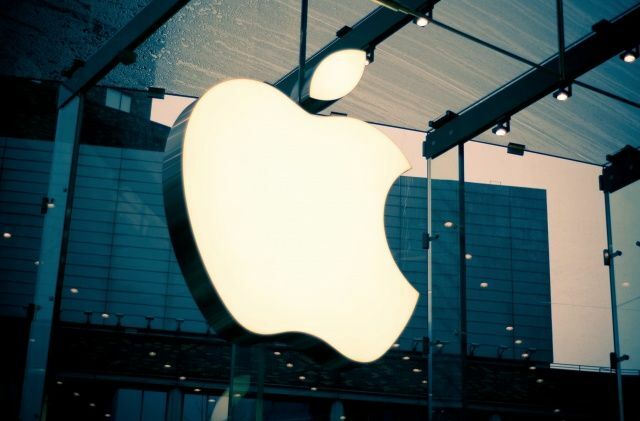 Apple shareholders have voted down a proposal that would have required Apple to disclose Steve Jobs’ succession plan. 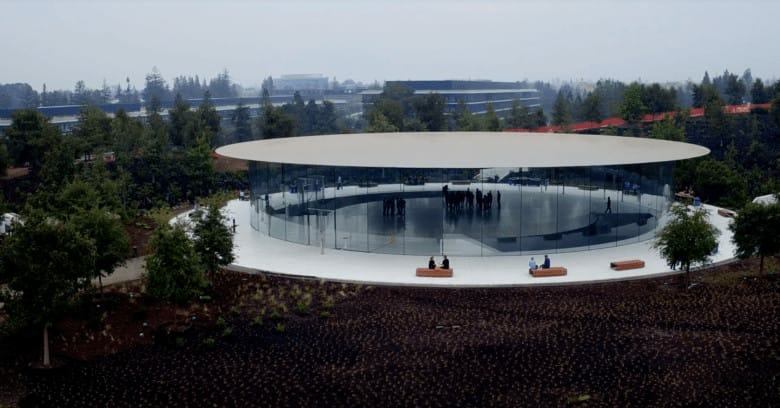 The vote came at Apple’s annual meeting today. The proposal was brought by the Laborers’ International Union. Apple’s board also opposed. Apple has said in the past that it has executive succession plan, though it hasn’t revealed what that plan is. Steve Jobs wasn’t present at today’s meeting. He continues his indefinite medical leave. This is only the second time in a decade he has missed the annual event.